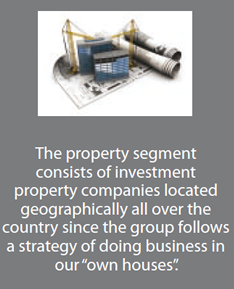 The Nictus Group of Companies was founded in 1945 and was listed on the JSE in 1969. 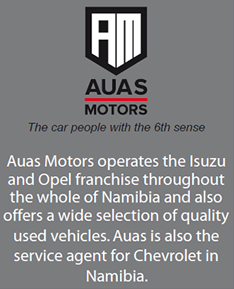 The company’s main business operations were based in South West Africa. 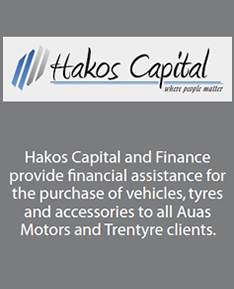 The main reason for the listing was to build equity to expand its operations into Southern Africa. 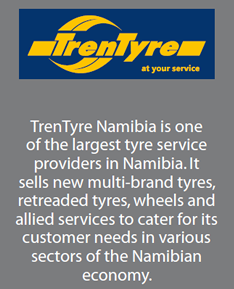 During 2012 Nictus Holdings Limited (better known today as Nictus Namibia) was unbundled from the JSE listed company, and on 21 September 2012 was primary listed on the Namibian Stock Exchange (NSX). 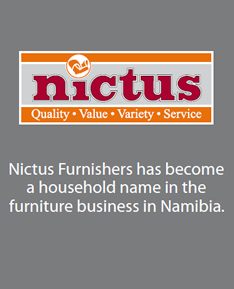 Nictus Namibia is the holding company of a group of companies, which retail motor vehicles, tyres, furniture and provides financial and insurance services in Namibia. 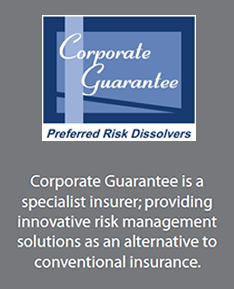 The group operates in three segments, namely retail, properties as well as insurance and finance.